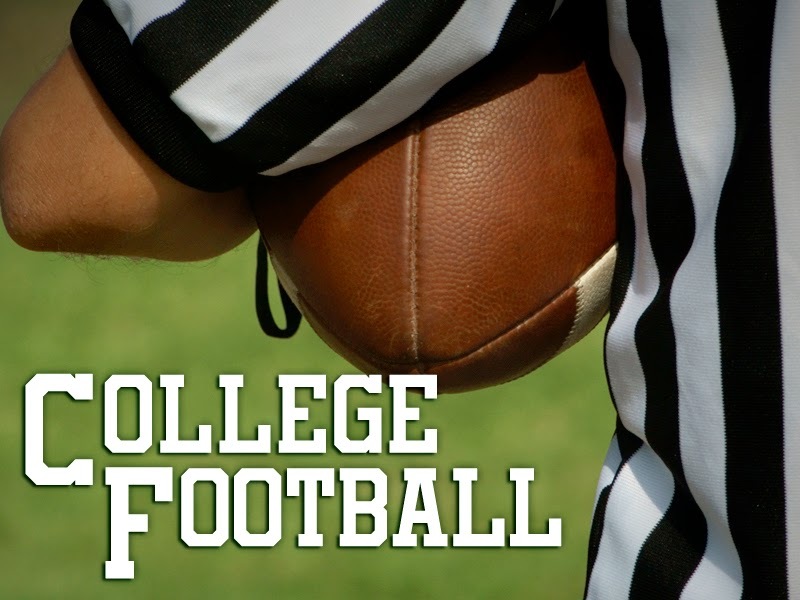 In August, the College Football season officially began. Each week, talented teams from universities all across the country compete against one another for bragging rights and potentially conference championships. An essential part of viewing these football games is being able to successfully navigate to the proper game in the on-screen electronic program guide. Saturdays are known for the large amount of intercollegiate clashes, and ensuring that a fan has located a particular event should be a simple and easy task. Unfortunately for viewers with a telecom or cable company that utilizes a faulty and defective TV metadata supplier, a seemingly smooth operation has become incredibly complicated, which in turn has caused these viewers to grow increasingly frustrated and outraged when they can’t seem to find the names of the teams in their listings. And of course, the fury spills over to Twitter as well, where viewers provide graphical representations of the abundant problems in football synopses displayed in their EPGs, along with their disappointment. The following consists of a litany of metadata issues that did not originate with us. Once again @TWC - all we need on the TV guide is which two teams are playing. If I want a preview, I can find one online. These new descriptions of college football games on the time warner guide are driving me crazy. Just tell me the team names. @TWC Maybe cool it with the fake plot descriptions of football games and just tell me who's playing. I hate everything about you. But the problems aren't just occurring with College Football descriptions. Viewers have found flawed television metadata in the NFL descriptions as well. What happened to the teams?!
. @andybechtel @TWC Seriously, the storyline format is awful. Nothing worse than having to scroll to a 2nd page to find out who is playing. It's clear that the viewers have very forcefully spoken on this matter. If you're looking for professionally scribed sports summaries that most certainly are not “useless, unacceptable, and downright dumb” (let alone “foo-foo”), inquire today with FYI Television to learn more. Every match, game and event properly contains all competitors and teams, so no viewer confusion occurs.